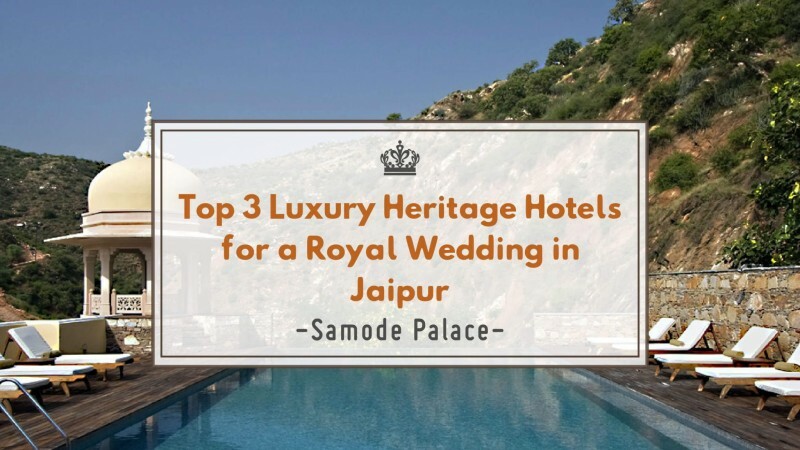 Palace weddings also happen to be a huge hit with the Hollywood celebrities, who are smitten with the idea of recreating the Moghul-like wedding magic. 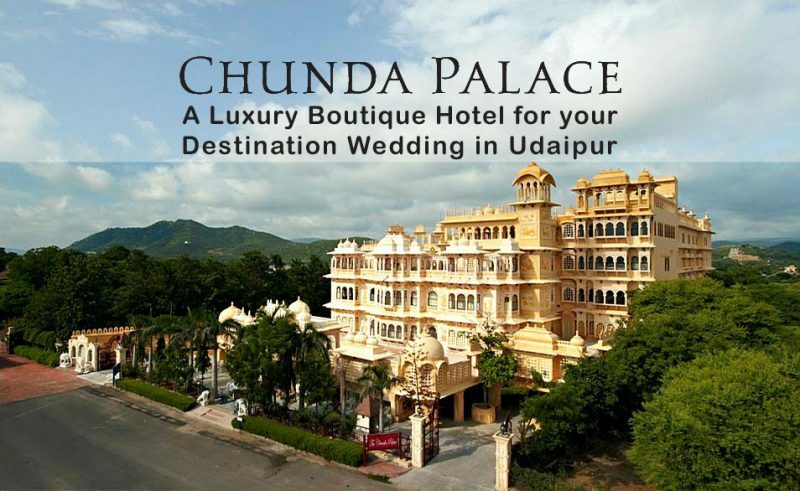 Everything from the richly decorated venues to the food is usually done according to the Palatial theme. 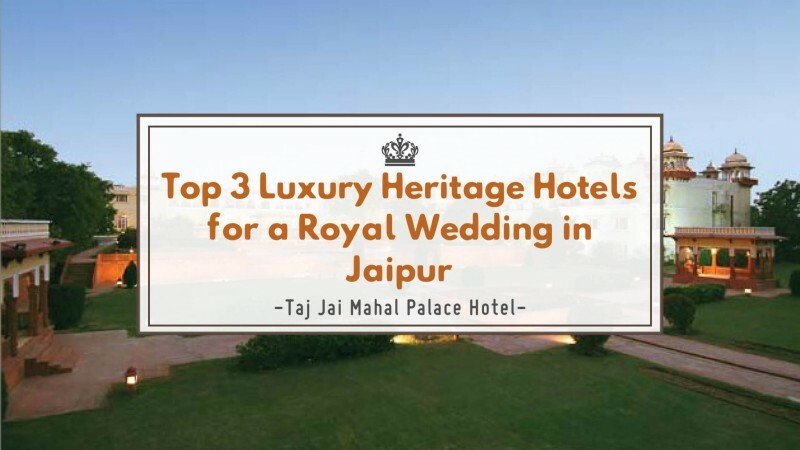 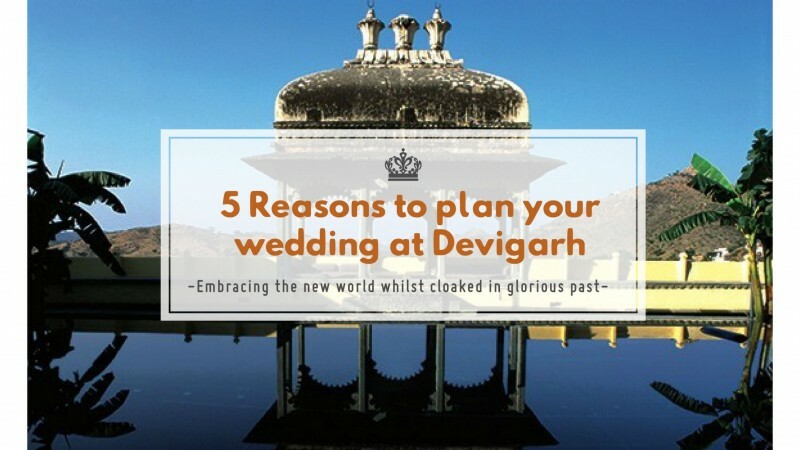 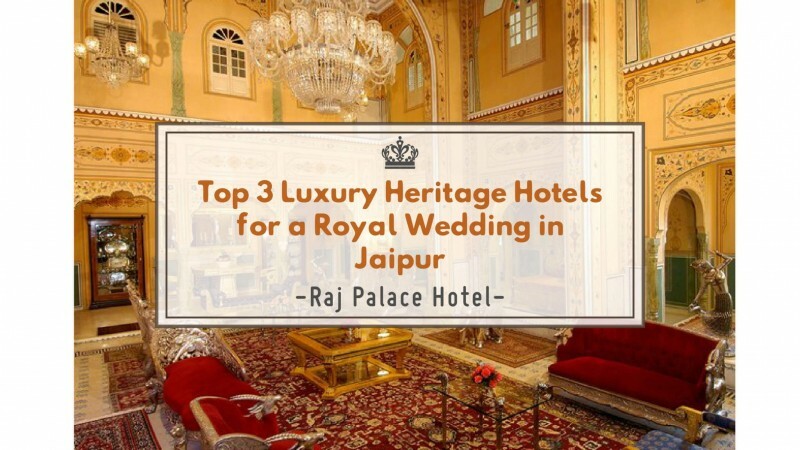 Even couples who are looking to renew their vows after years of wedded bliss opt for a palace wedding for the pomp and splendor associated with it. 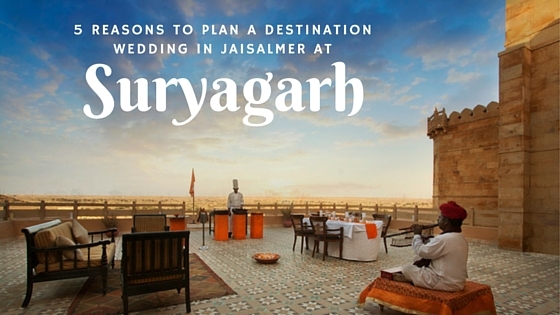 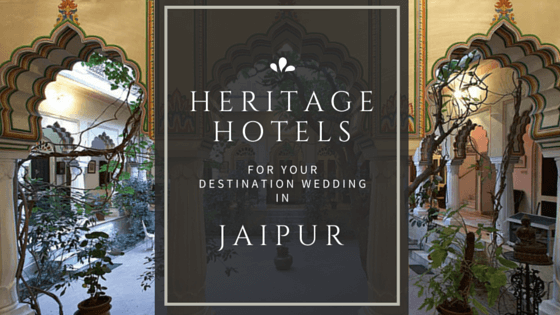 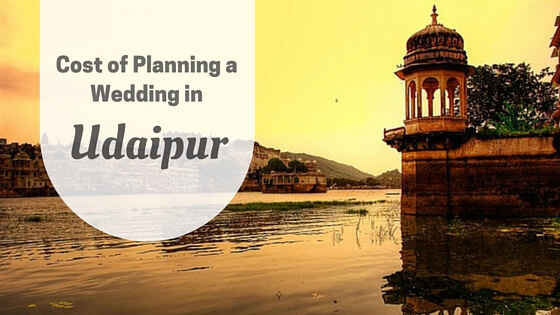 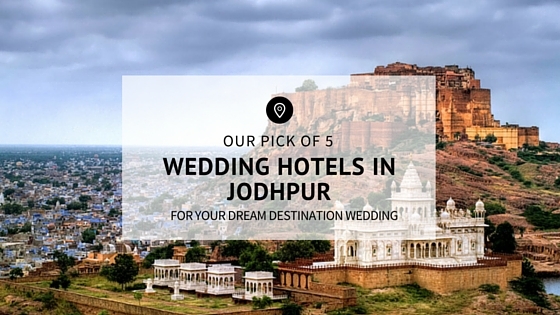 For more information on Palace Weddings in Rajasthan, get in touch with Memorable Indian Weddings today!